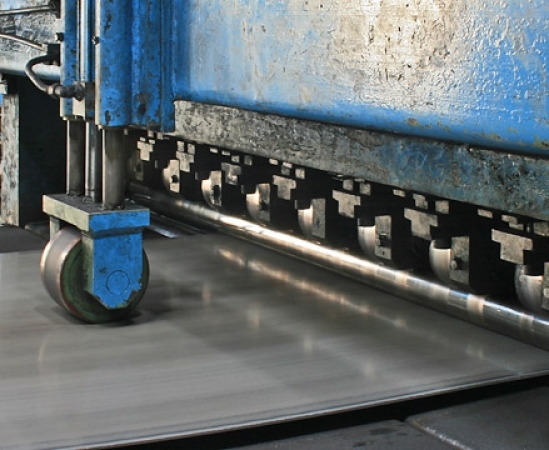 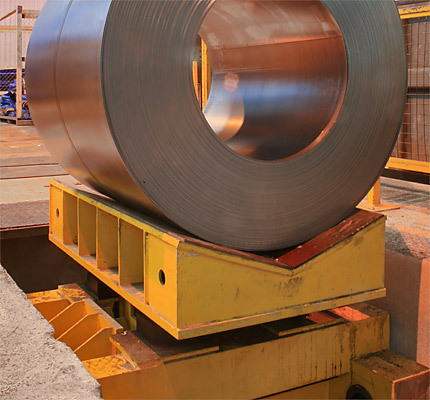 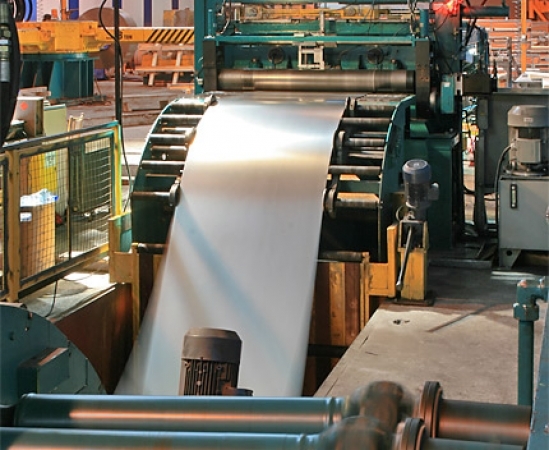 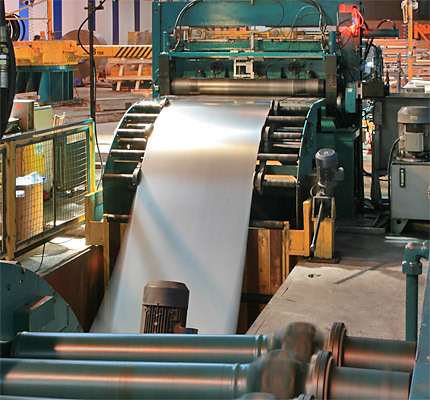 The combined line for cross-cutting is intended for cross-shearing of coiled rolled sheets into panels. 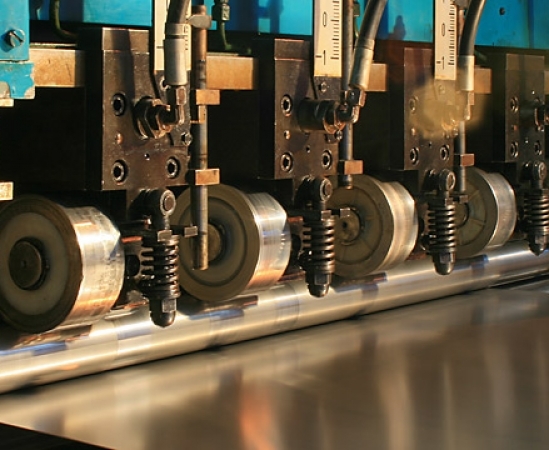 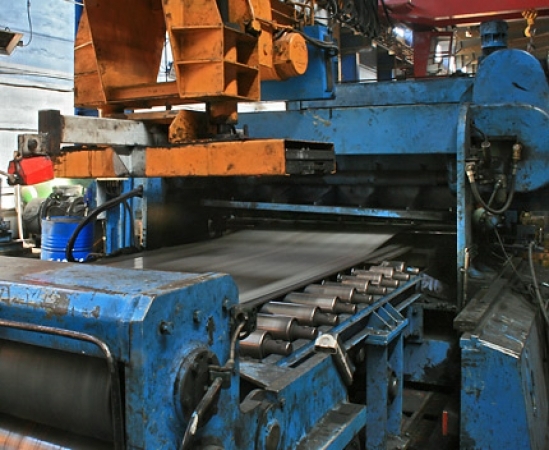 The longitudinal cutting line is intended for longitudinal shearing of coiled rolled sheet into rolls. 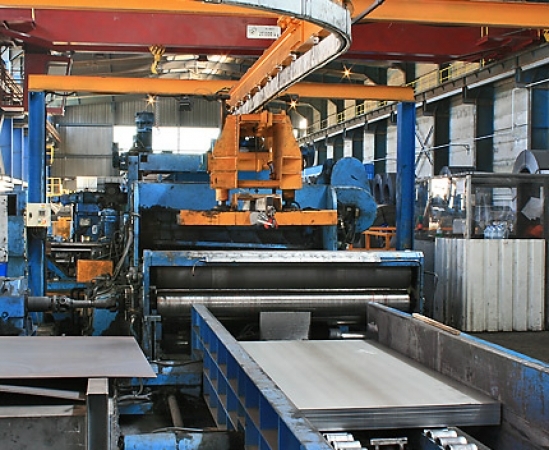 The thin cross-cutting line is intended for cross-shearing of cold-rolled coiled sheet into panels. 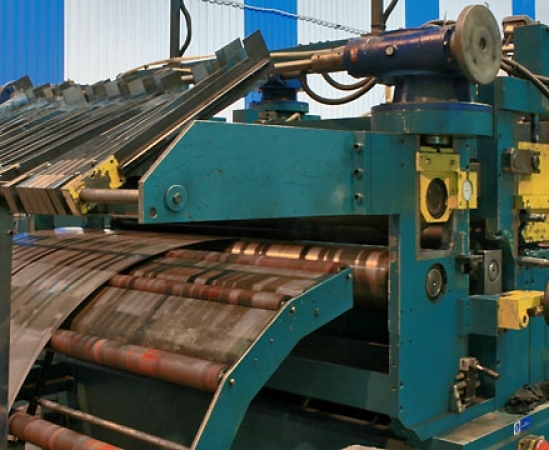 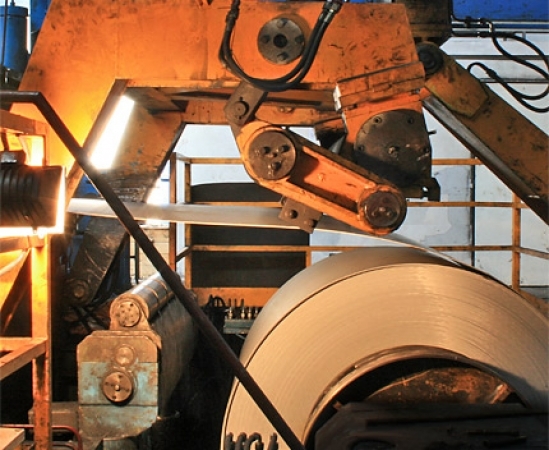 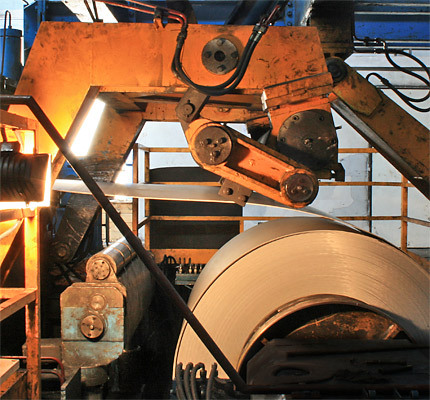 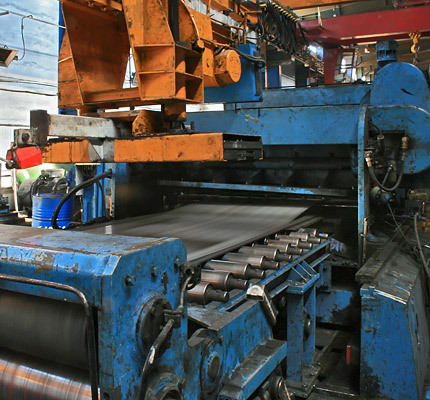 The thin longitudinal cutting line is intended for longitudinal shearing of cold-rolled coiled sheet into bands. 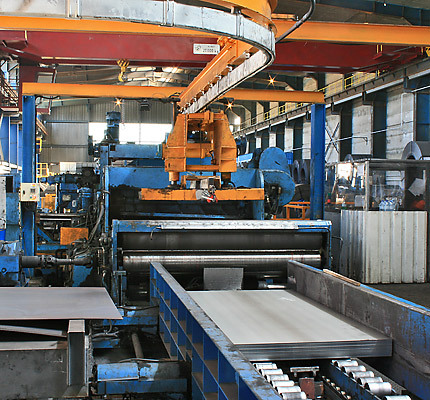 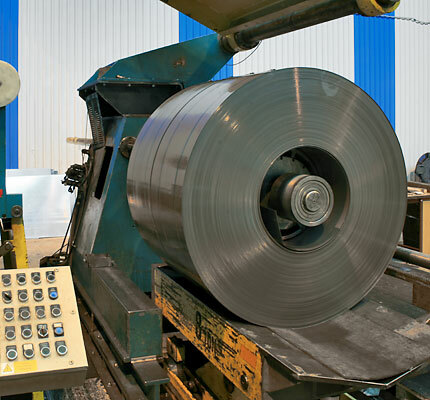 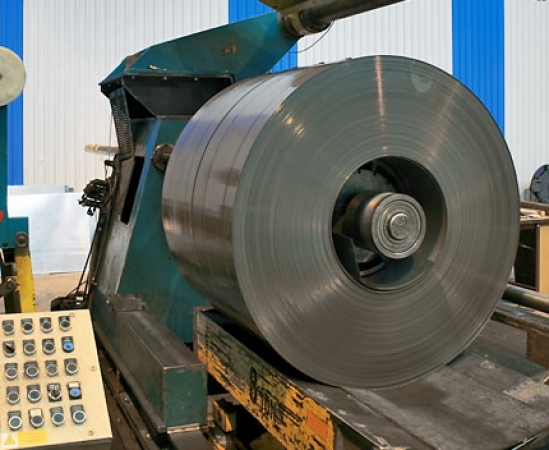 The thick cross-cutting line is intended for cross-shearing of hot-rolled coiled sheet into panels. 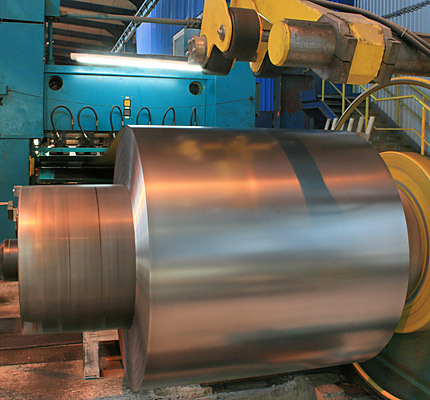 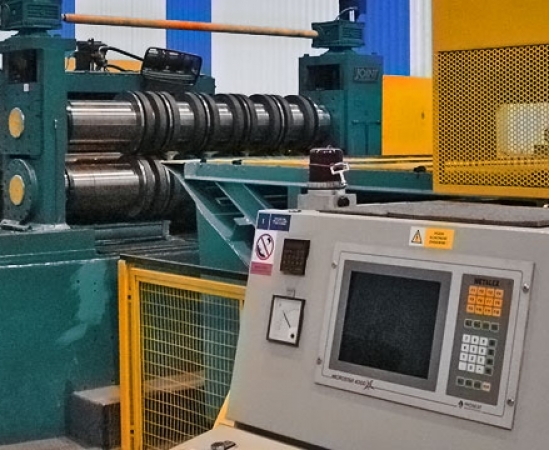 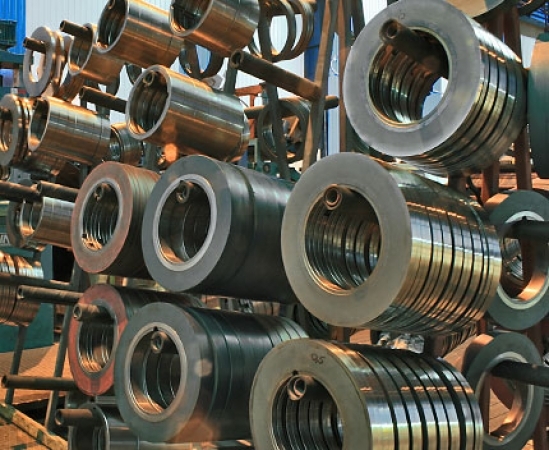 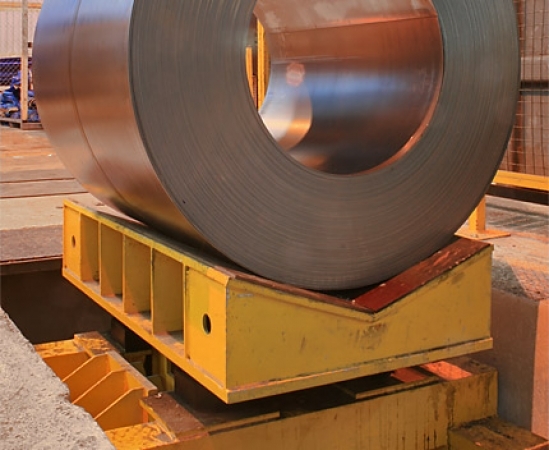 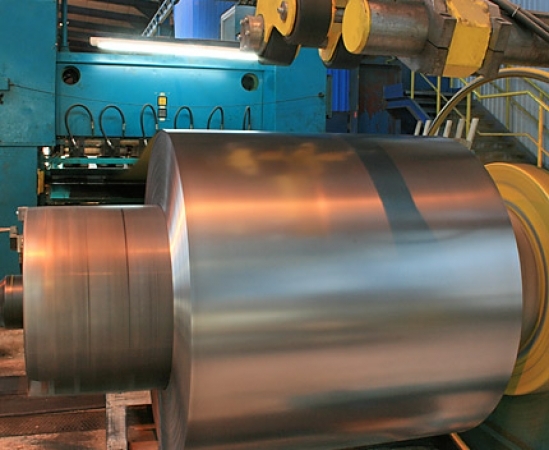 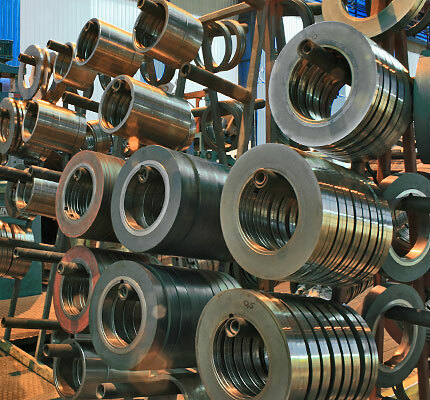 The thick longitudinal cutting line is intended for longitudinal shearing of hot-rolled coiled sheet into bands.